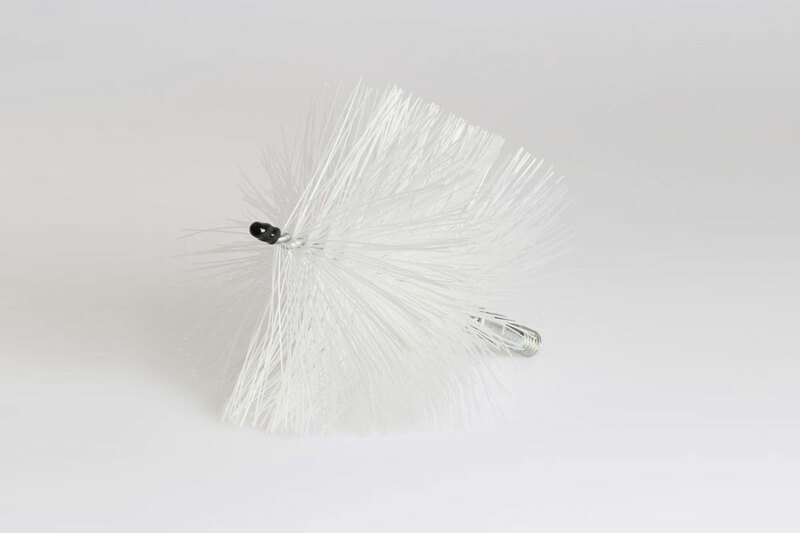 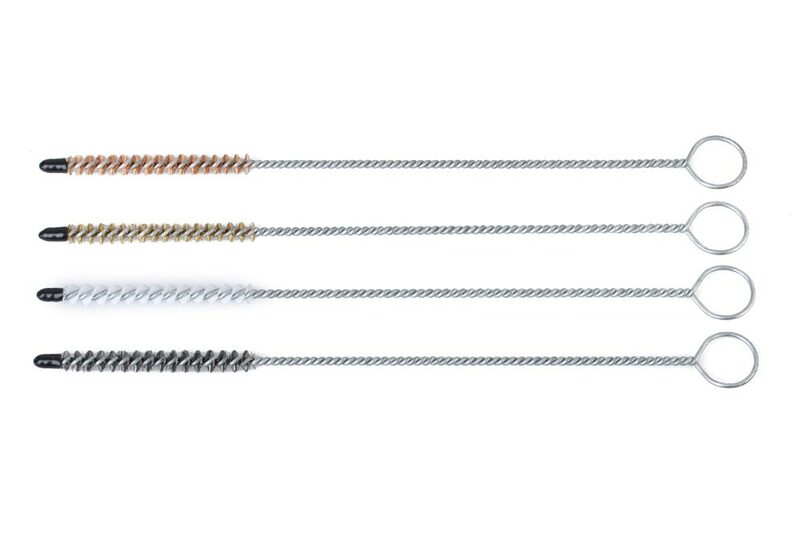 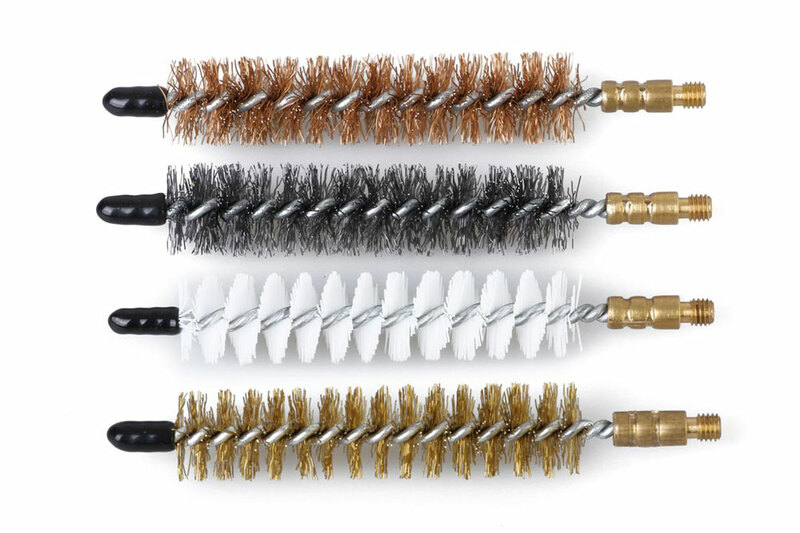 Twisted brushes are a very variable product, due to the number of diameters, the length of the string and types of filament materials. 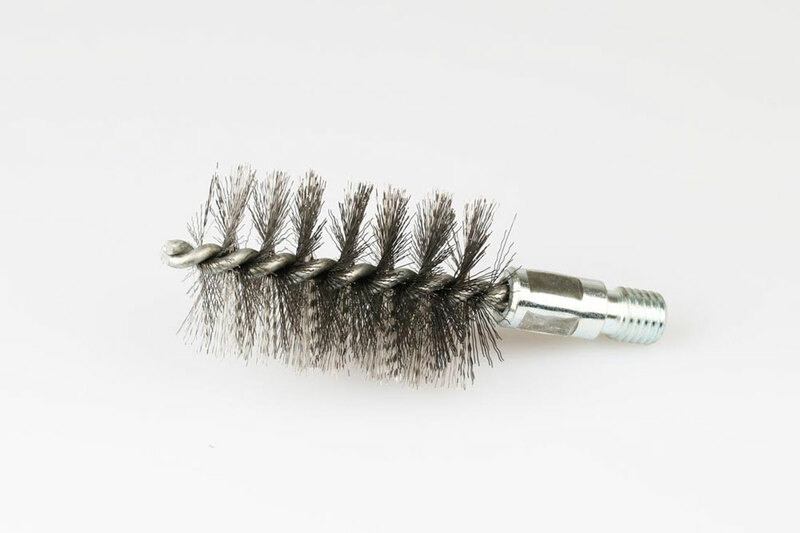 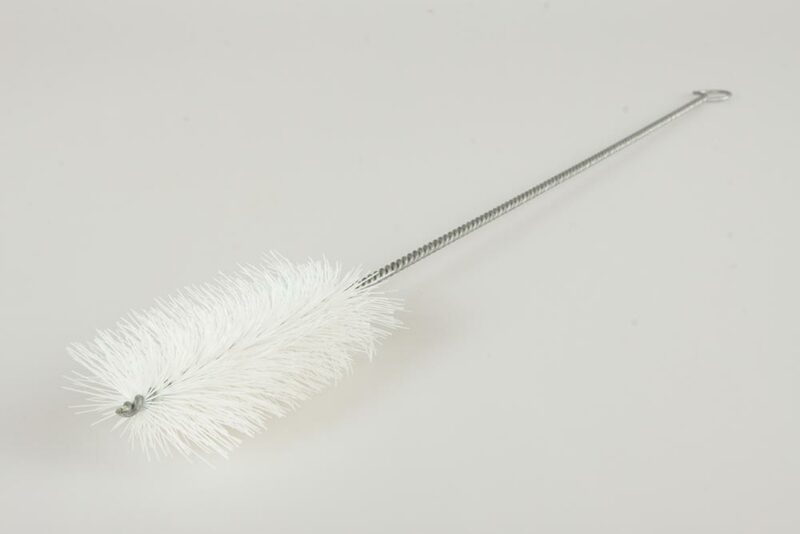 This type of brush is used for a wide range of applications, including cleaning of cylindrical holes, open or blind, pipe cleaning, as well as brushes used in filter systems. 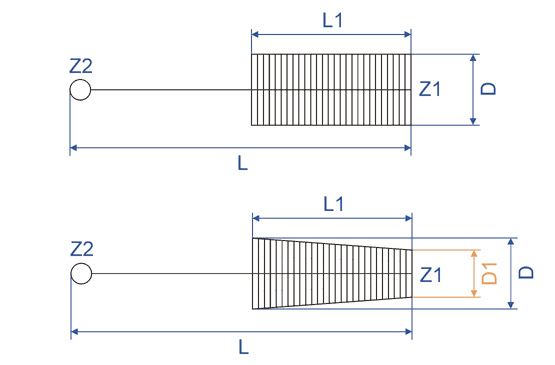 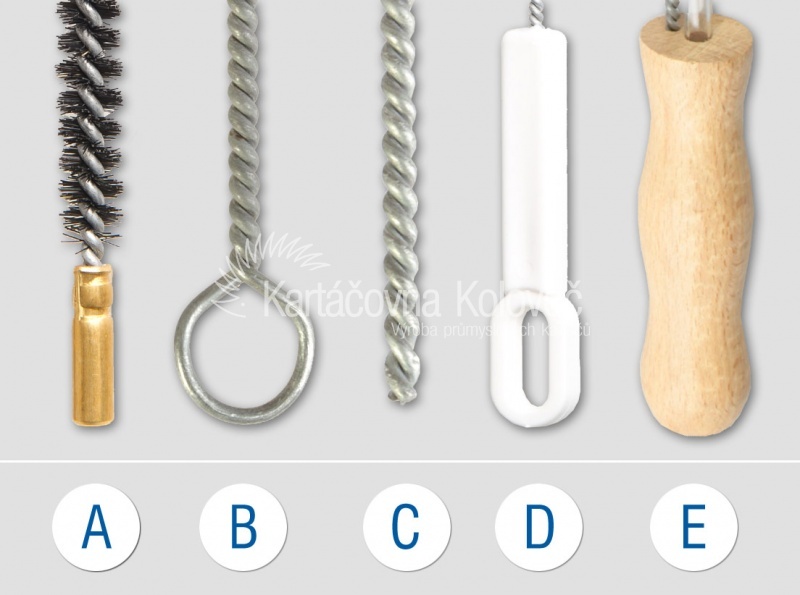 Furthermore, with suitable filling, it is possible to use them for deburring of drilled holes. 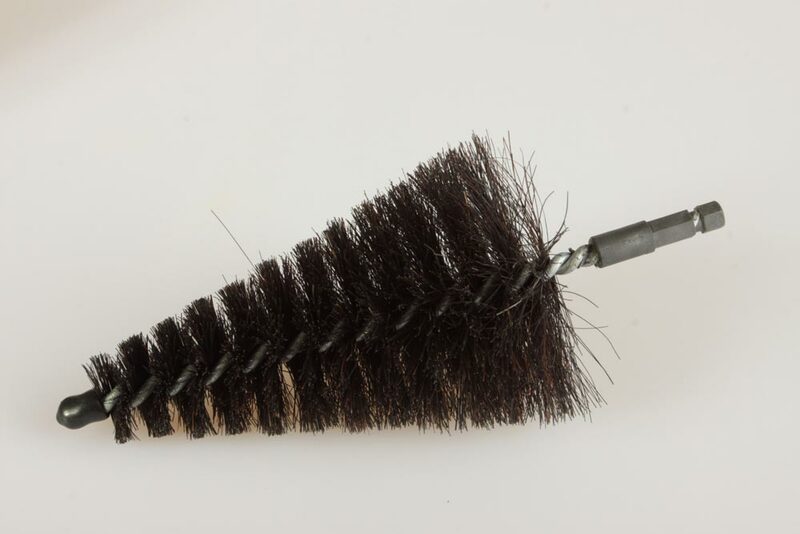 Twisted brushes, their filament, can be trimmed into different shapes – into a cone, a square, a semicircle. 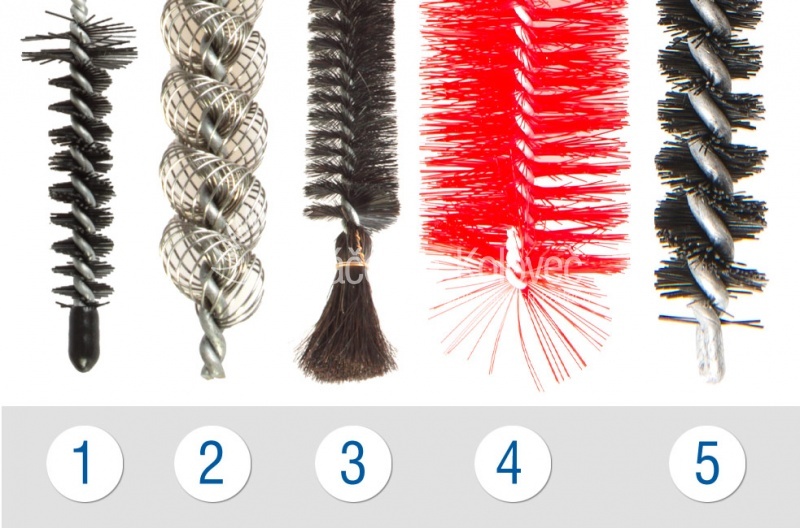 Or it is possible to bend them in different shapes. 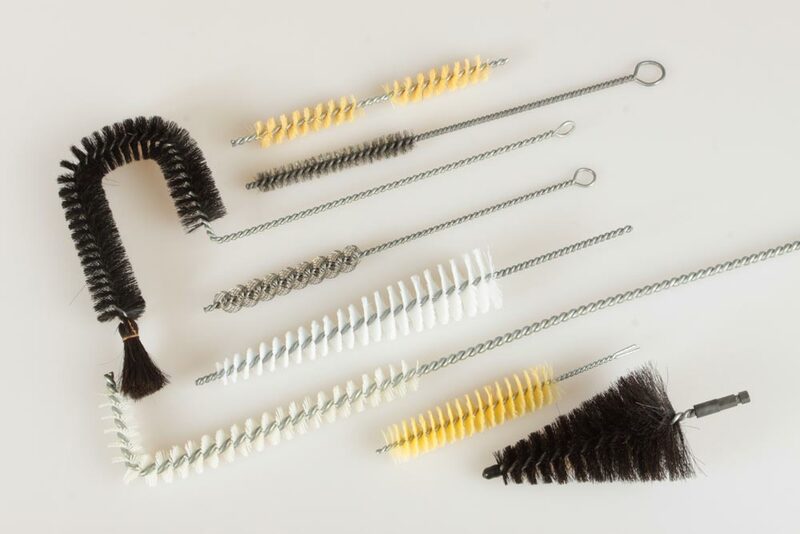 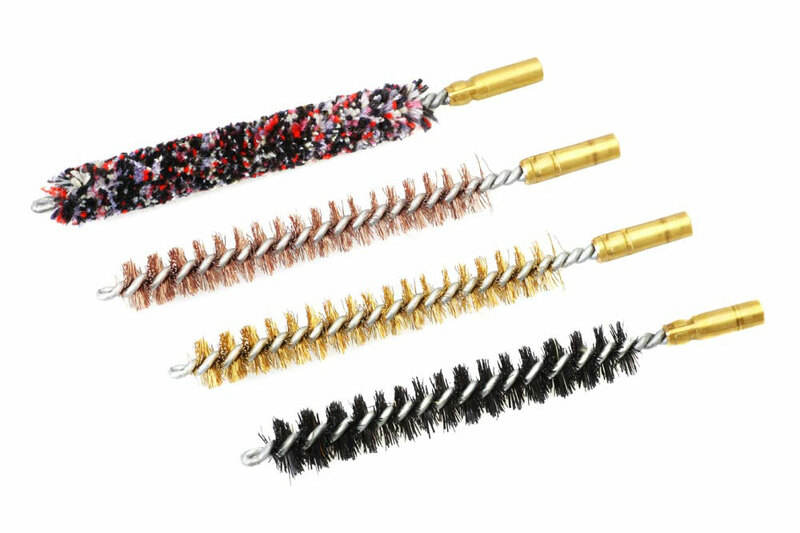 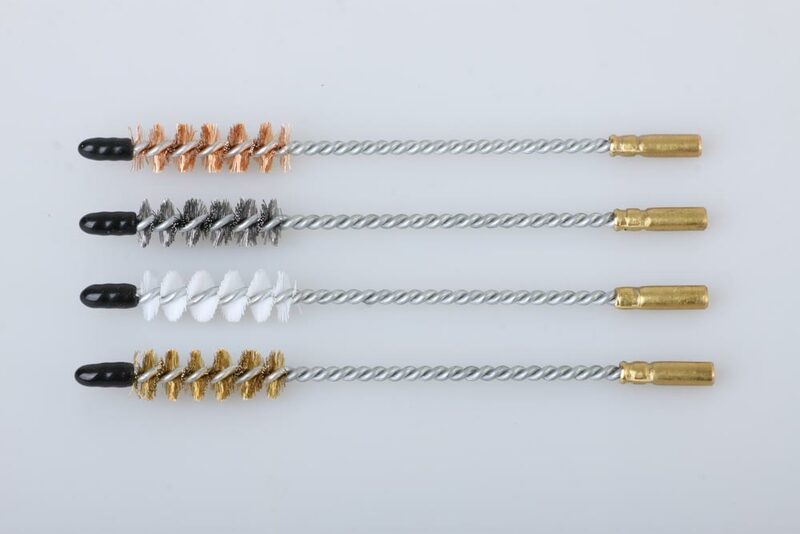 Depending on the purpose of use, we offer different types of an ending of the so-called head and holder of the brush, to match as much as possible to the brush requirements.